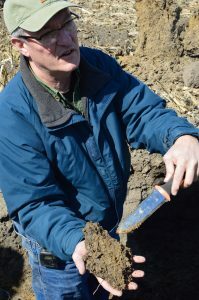 Jim Isermann is a field manager for the Soil Health Partnership covering Illinois. He graduated from the University of Illinois in 2002 with a Bachelor’s degree in Crop Sciences, and returned home to work on the family farm with his father. He has experience working with cover crops as a seed dealer, and utilizing annuals and other forages in grazing systems. He currently has a 65-head cow-calf operation. The farm includes 900 acres in Livingston and LaSalle Counties, Illinois, with 120 of those acres in permanent forage; the rest are in production using a corn-soybean-wheat rotation. Pete is a Professor of Agriculture at Illinois Central College where he conducts extensive research on production agriculture, including cover crops and nutrient management. He spent 18 years as a crops educator with the University of Illinois. He also conducts research on cover crops and farms his families land in central Illinois. Kris is a Natural Resource Conservationist for American Farmland Trust. He is also a Certified Crop Adviser with both 4R Nutrient Management and Sustainability Specializations. He raises corn and soybeans, and uses cover crops to promote soil health, prevent erosion, and manage nutrients. He uses CRP and grassed waterways. He has experience with conservation and nutrient management plans. Dean served as an Animal Systems Educator for 34 years with University of Illinois Extension, and currently serves as a forage/grazing specialist with Midwest Grass and Forage in addition to serving as an ISAP Soil Health Specialist. He is the owner operator of the Oswald Family Farm in Kewanee, IL. John Pike served as a Research Agronomist for the U of I at Dixon Springs Research station, focusing on nutrient management, soil fertility, and cover crops. He served as an Extension Educator in Agriculture and Natural Resources. He has also worked for SIU, Lake Land College, and was a Certified Crop Specialist/CCA for GROWMARK in Christian and Piatt County. He lives on a family farm south of Marion, IL. 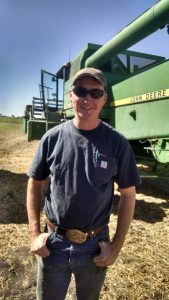 Will Glazik was raised on a diverse organic grain and livestock farm where he learned the value of rotation as well as how to use cover crops. After obtaining his B.S. in Crop Science from the University of Illinois, he works in agriculture retail. Having both of these aspect he is able to see how both systems of conventional and agriculture farming can benefit from one another. He currently works for BCS, LLC as a Crop Consultant- CCA 4R NMS and a farmer. Clay works for Precision Conservation Management, a program showing the economic value of conservation to a farmer. 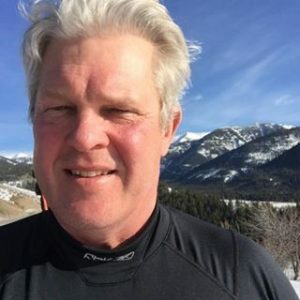 As a Conservation Specialist, he works directly with farmers to assess their system using sustainability metrics, and then help those farmers improve their standing with conservation practices and programs that improve their bottom line. Clay is originally from Paris, IL and graduated from the University of Wisconsin-Madison with a degree in Conservation Biology. He has experience with individual producers in the five counties that he manages, experience with NRCS programs and enrolling PCM farmers into a non-competitive pool of financial assistance, and experience with FBFM and the farmdoc team who provide financial analysis to PCM cooperators to make business decisions founded in conservation. 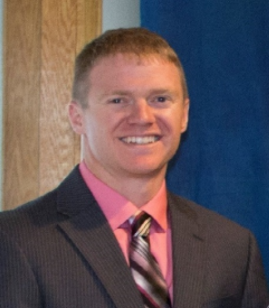 Andy Larson has just started as an Agricultural and Commercial Loan Officer with German American State Bank, with his office at the newly remodeled branch in Winnebago. While he is new to banking, he is no stranger to the business of agriculture in northern Illinois. He graduated from Pecatonica High School at the top of his class and attended college at the University of Notre Dame. He went on to grad school at the University of Illinois and Iowa State University, earning an MBA in 2008. So far, Andy’s career has been working as an agriculture educator for University Extension, specializing in ag entrepreneurship and farm-direct marketing for smaller-scale farms. So if you’re looking for a new lender, or just a fresh set of eyes on your farm financial situation and agriculture set-up, Andy would love the opportunity to talk to you. David Fulton is a Conservation Specialist for Precision Conservation Management (PCM) serving Piatt, DeWitt, and Macon Counties with an emphasis on the Upper Sangamon River Watershed. Fulton grew up on a small farm outside of Lincoln, Illinois. While raising livestock for FFA record book Supervised Ag Experiences and 4-H projects, Fulton along with brothers and his dad managed 20 acres in the Conservation Reserve Enhancement Program (CREP) where he gained knowledge and a passion for conservation. 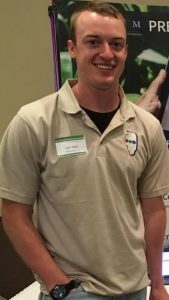 He attended the University of Illinois and graduated in May of 2014 with a bachelor’s degree in Agricultural Leadership and Science Education. 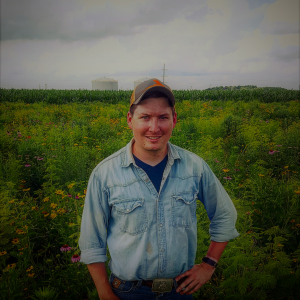 Dallas Glazik is a Farm Bill Biologist based in the Paxton NRCS Office in Ford County, for Pheasants Forever, Inc. & Quail Forever. Dallas will be covering Ford, Vermillion, Iroquois, and Champaign counties, and has already made in an impact in the area with his workshops and work on cover crops. Dallas’s background is in East Central Illinois where he grew up on an Organic farm outside of Paxton, Illinois. He majored in Restoration Ecology at the University of Illinois, where he set his goal to integrate conservation and agriculture. 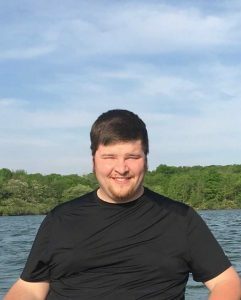 Since his graduation in 2016, Dallas has worked at the Bellrose Waterfowl Research Center and the Ford County SWCD. Barry Fisher provides technical direction for Indiana Soil Health Strategy implementation and agronomic training and assistance to NRCS Field Offices. Represents NRCS in the Conservation Cropping System Initiative) which advances the technology of quality no-till, cover crops, adaptive nutrient and pest management, and crop rotations with precision technology. 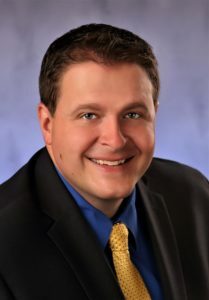 Ryan Arch is the Executive Director for the Illinois Land Improvement Contractors Association (ILICA), a not-for-profit, trade association that promotes resource conservation and provides contractors industry education, business resources, and legislative representation. 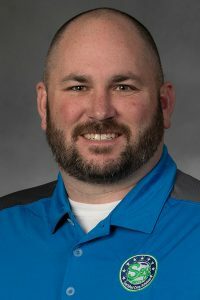 Ryan has a Bachelor’s degree in Biology and Environmental Studies and over 10 years of experience in agricultural industries including soil testing, ethanol production, and conservation. 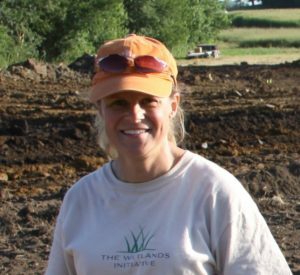 Jill is the project manager for the Wetlands Initiative’s effort to advance the use of small, farm-based constructed wetlands to naturally reduce nutrient runoff in tile drainage. 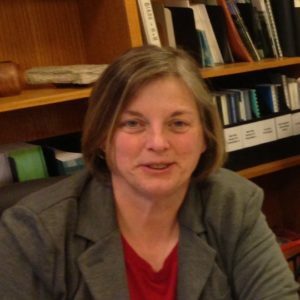 She works directly with farmers and landowners to provide technical assistance in the design and implementation of constructed wetlands and enrolling farmers into NRCS/FSA financial assistance programs. Originally from Pittsburgh, Jill stayed in Illinois after receiving her PhD in Environmental Engineering at Northwestern University. Jean is the outreach specialist for the Growing Wetlands for Clean Water project with the Wetlands Initiative. This former farm girl from Iowa has been studying and communicating with farmers for the past 16 years as both an extension communications specialist and rural sociologist. She has an understanding of what motivates farmers to adopt practices to reduce soil erosion and improve water quality and will be using this background to recruit more farmers to try constructed wetlands. Natalie Kerr is a Field Technician for Waterborne Environmental. 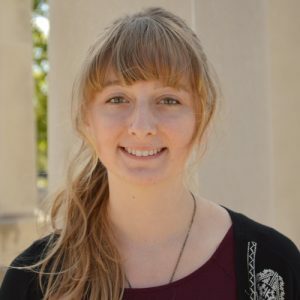 She currently is working on her Bachelors in Biology with Science of the Environment/Environmental Studies concentrations at the University of Illinois at Springfield. She also works for the University as a Supplemental Instruction Leader for Biology classes. Natalie grew up on a small hobby farm in Washington, IL where she learned to love the outdoors. She has experience sampling soil and water from Central Illinois farms and their watersheds.